These new tools will provide everything you need for planning a successful group tour, making your job more efficient and life a little easier. Click here to request a Welcome Letter from the Governor of Virginia for your upcoming tour. Please allow at least 45 days for processing. RFP – Need help finding a venue? Submit your Request for Proposal. Image Requests – If you would like high-resolution images for your use in publications, websites, etc., please contact our PR department. Use of these images is restricted and subject to all VTC rights and restrictions. Looking for Virginia is for Lovers Merchandise? 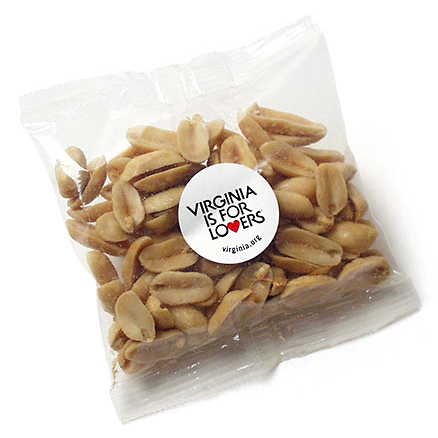 Check out our Virginia is for Lovers Store - www.thevastore.com - for a large selection of giveaways and other items for your group. Below you will find a link to a high-resolution promotional video. Feel free to use this clip on your website or in presentations or other promotional materials.